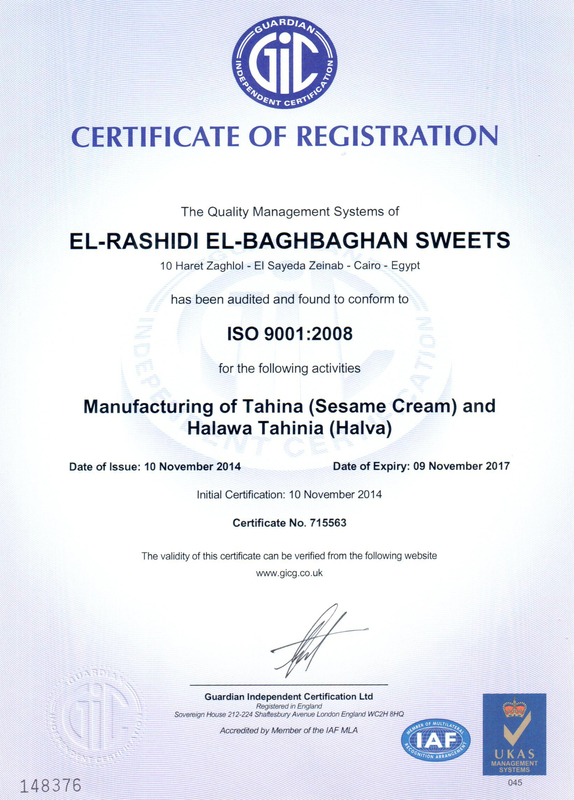 The brand, named El Rashidi El_Baghbghan, was so much in demand due to its consistent quality so that it became a staple of every Egyptian table. 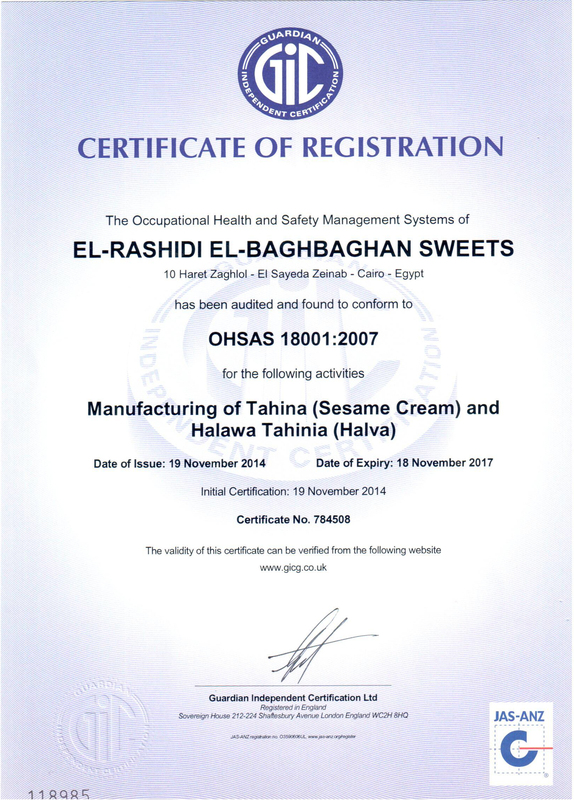 company’s passion for this industry was the seed of our own enthusiasm that was translated into a strong consumer base. 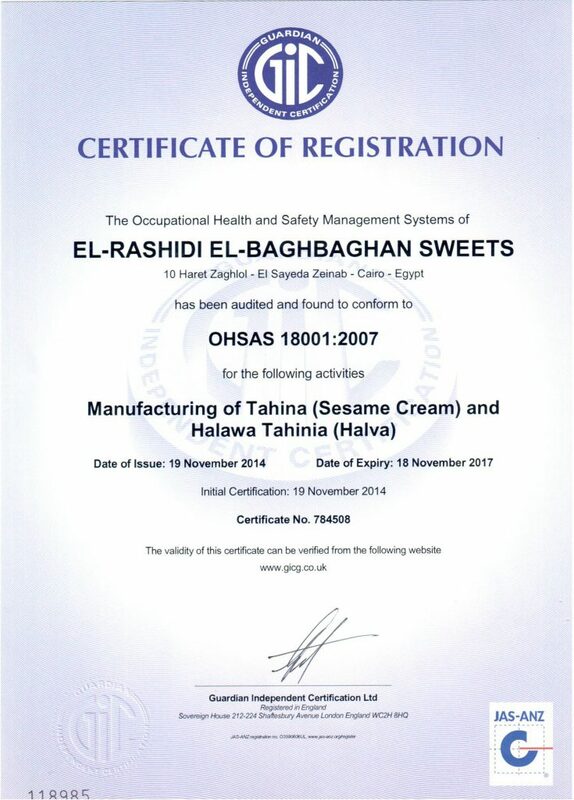 It won’t surprise you to know that our company shaped the Halawa market in the entire region and continues doing so today. 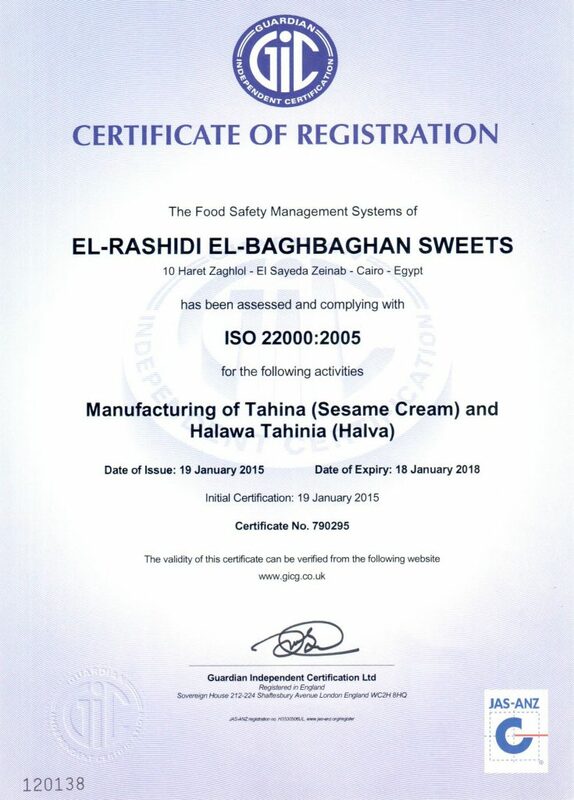 With over a certificate of expertise in the Halawa and Tahina markets, the company has always provided people with innovations which have made us an embedded brand in the culture; standing for heritage, quality and Egyptian “goodness”. ©2018 Elrashidi-elbaghbaghan.net All Rights Reserved.